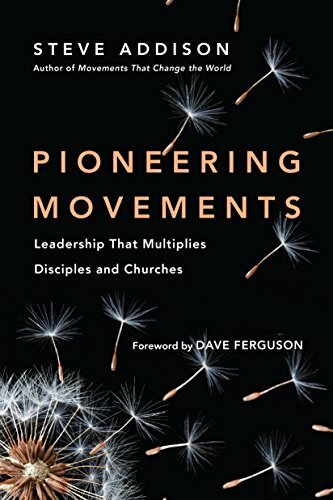 Steve Addison’s third book on movements builds on his previous writings by inviting Christ Followers to become “movement pioneers” wherever they live. Pioneering Movements is filled with examples of such people from the early church, Christian history, and modern day movements. Steve makes a compelling case that God can use any Christ follower to replicate disciple making, while also providing simple, practical steps to get started. author of Miraculous Movements: How Hundreds of Thousands of Muslims Are Falling in Love With Jesus.